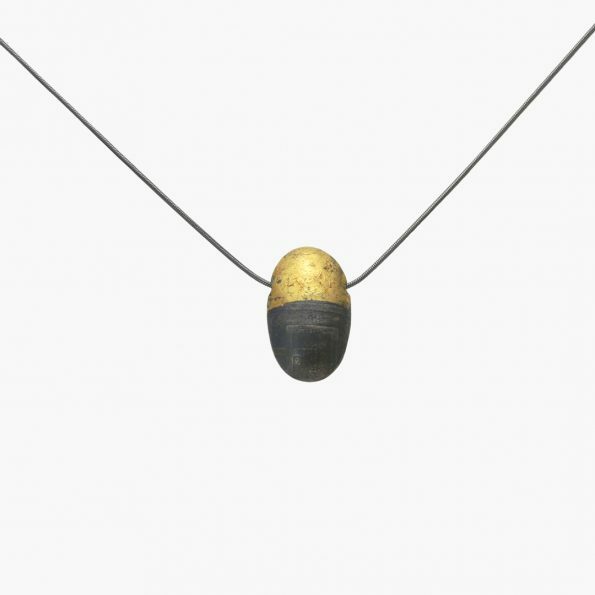 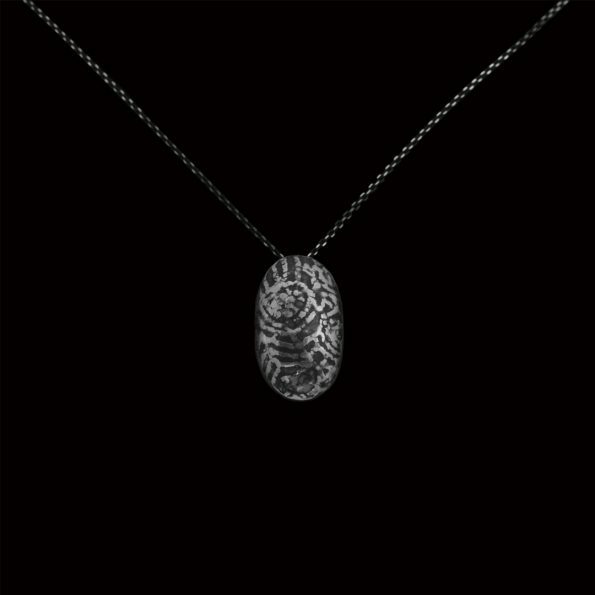 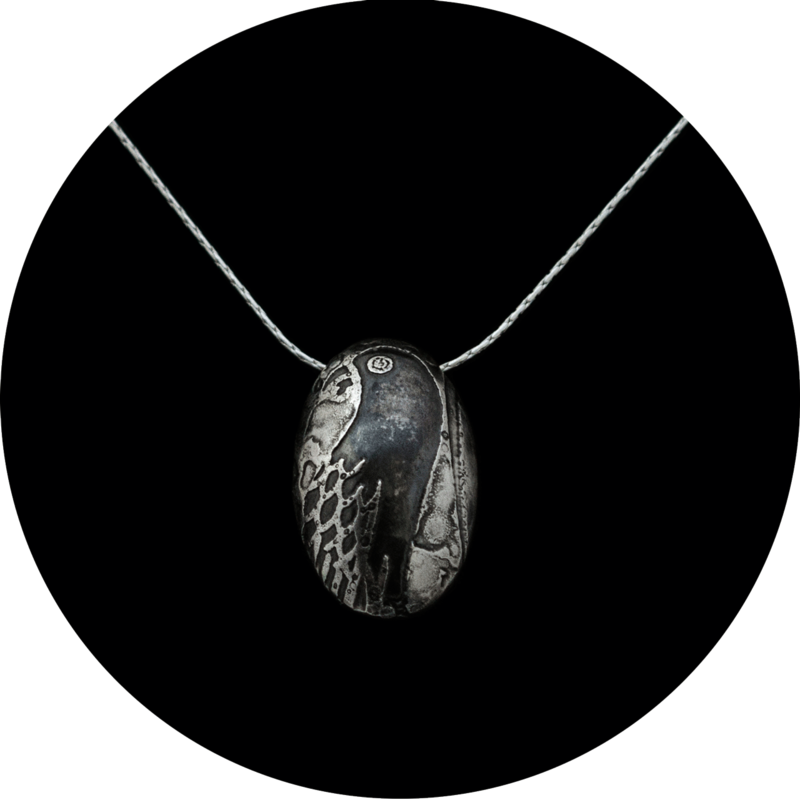 Inspired by the sacred Egyptian scarab beetle, my ‘beetle collection’ offers of a variety of one-off egg-shaped pendants. 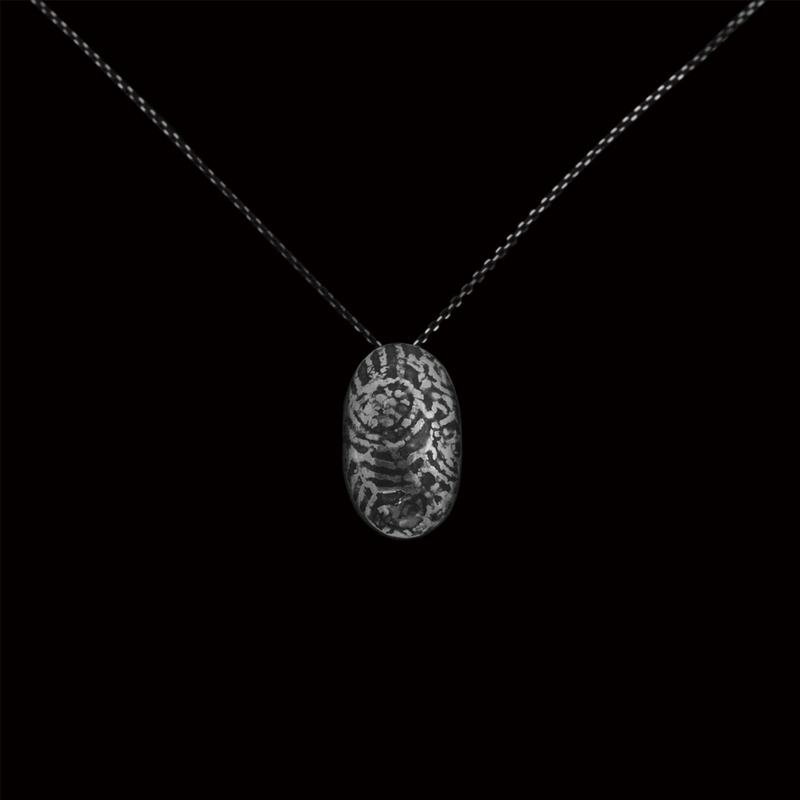 They are tactile and smooth pendants. 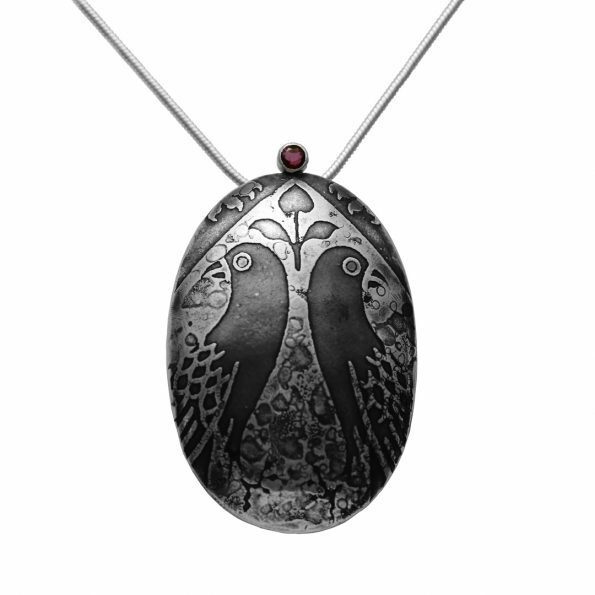 The two sides are shaped by means of a fly-press and hand hammering and then soldered, so that pendant remains hollow and light to wear. The chain crosses it from side to side. 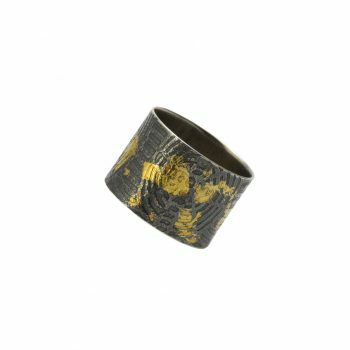 Each piece created has a unique finish. Some are beautifully etched on both side of the pendant, and some are decorated with 24ct gold leafs as per the ancient Korean technique Keum-boo and oxidised to enhance the tridimensionality of the pattern. Materials used: Silver, etching, patina, 24ct gold foil, rubies. 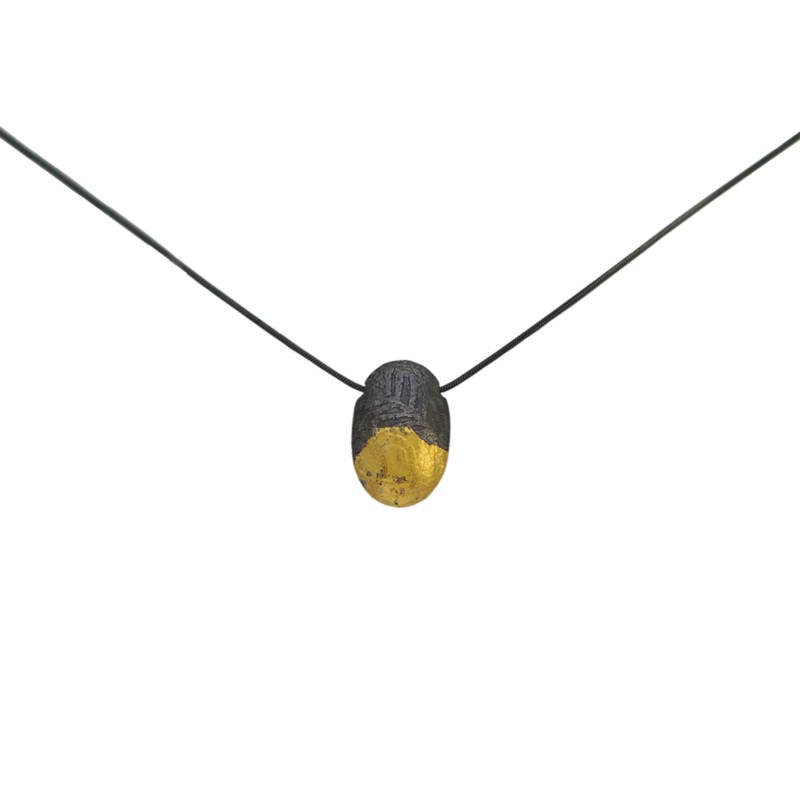 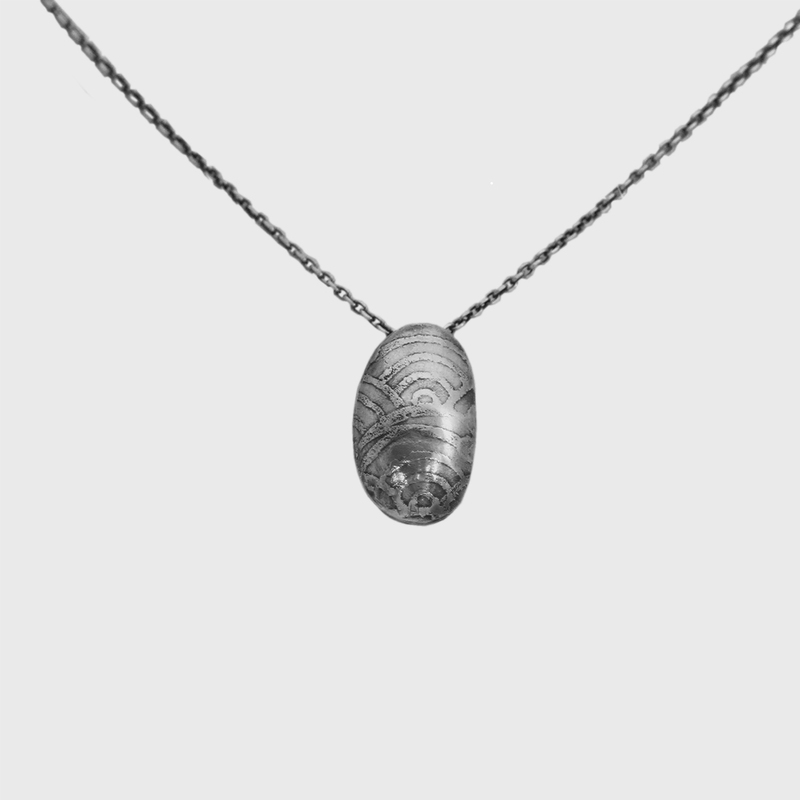 Size: Due to the uniqueness of each pendant, dimensions varies. 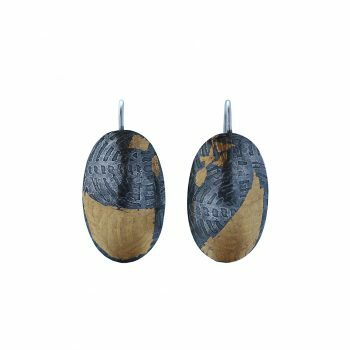 The small version are between 2.5 x 1.3 cm and 1.7 x 1.2 cm. The big (decorated with the stone) are between 3.5 x 2.6 cm and 4.5x 2.4 cm. 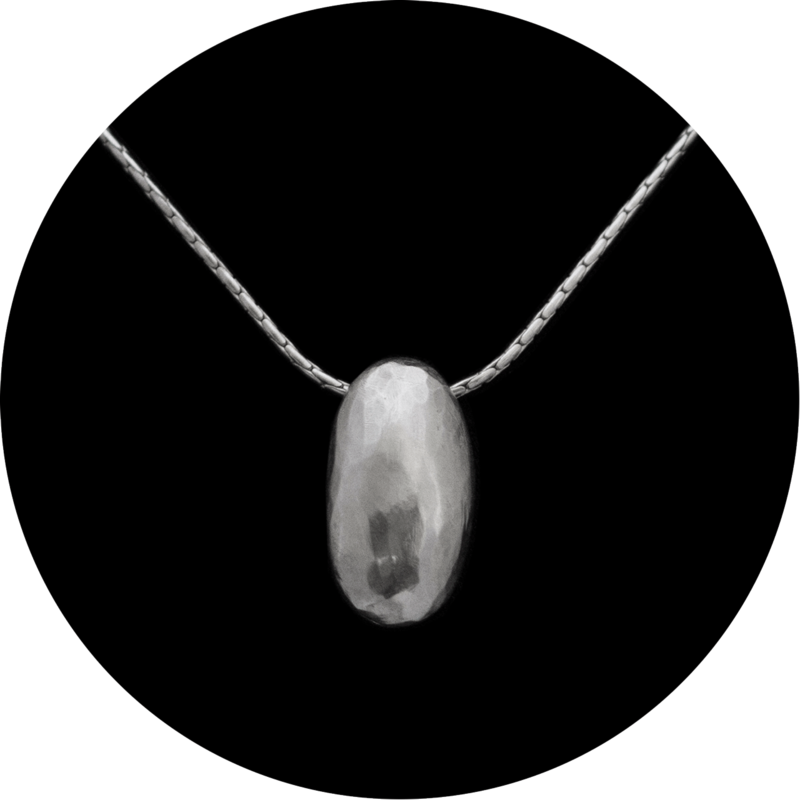 The silver chain and its length varies and they can be adjusted upon request. 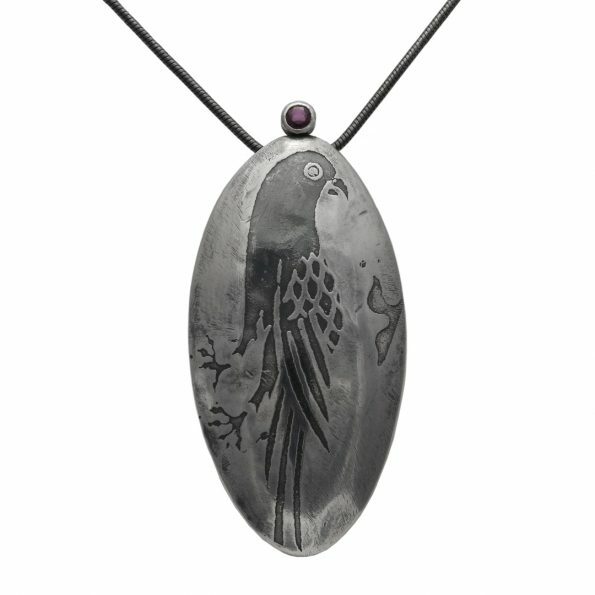 Please, enquire for figures and further images on your preferred ones.